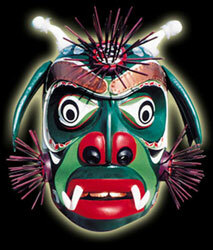 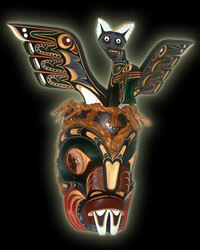 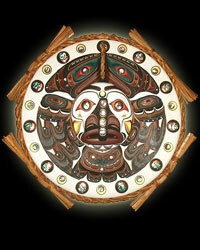 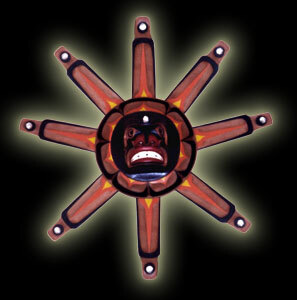 The ceremonial Indian masks on this page are a small selection from Northwest coast Indian artist Troy Roberts extensive body of Native art work. 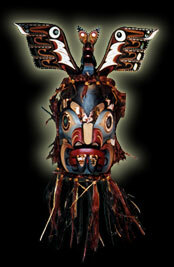 Some of these ceremonial Indian masks are available for sale while other art works hang in museums or private collections of Native North American art around the world. 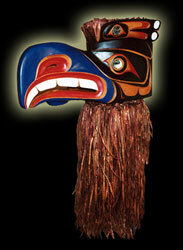 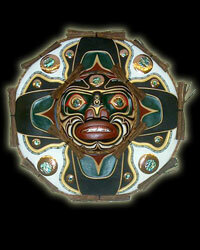 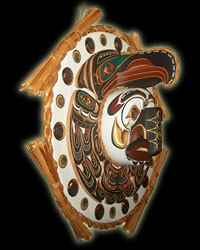 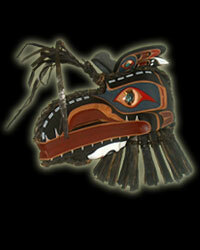 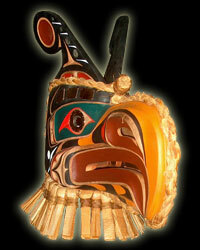 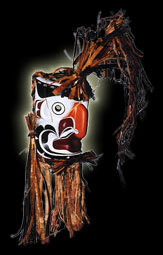 Provenance - All Art Gallery Indian masks are museum quality original pieces of authentic Canadian Indian art hand carved, painted and decorated by Canadian Native artist Troy Roberts. 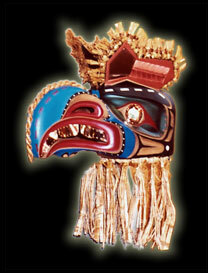 Each mask is unique and will never be duplicated. 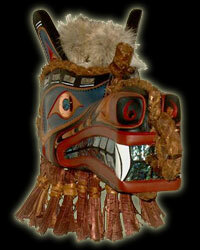 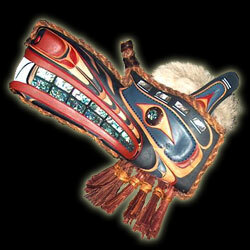 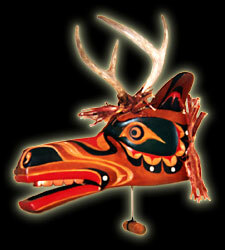 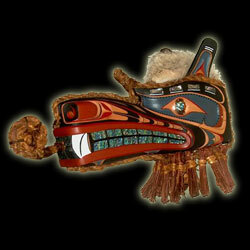 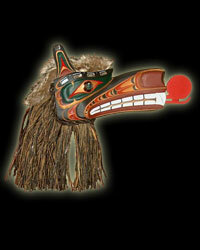 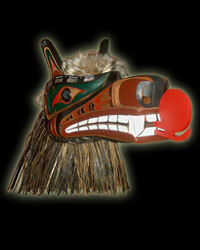 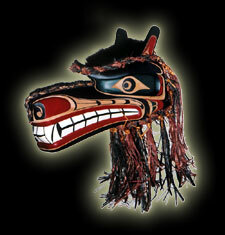 If a specific mask is not available then similar designs may be commissioned.